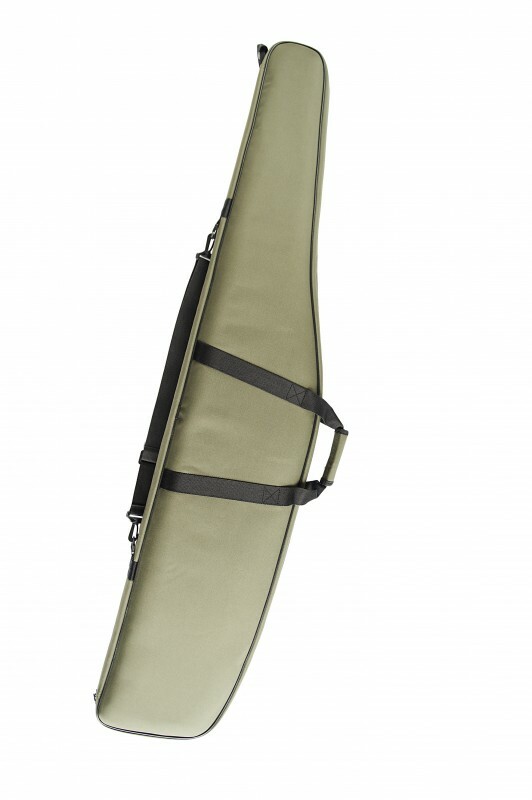 This is the best padded gunslip on the market today. 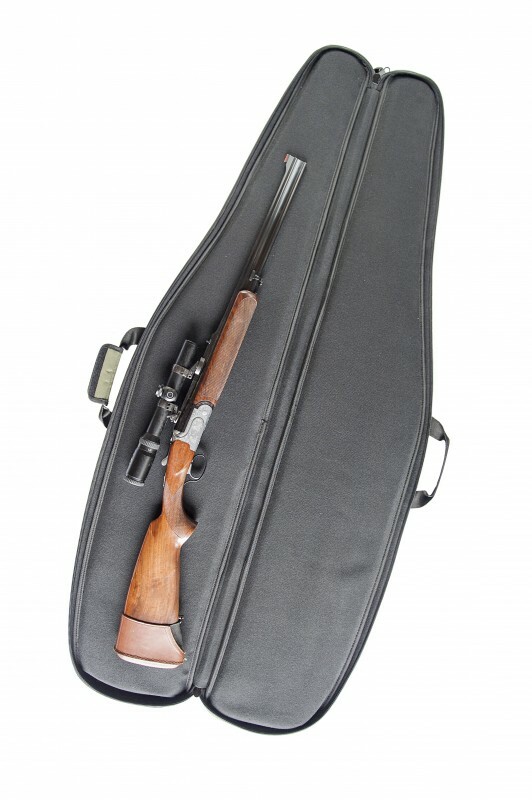 The combination of Cordura covered memory foam and the heavy weight zip, provides serious protection for your gun! 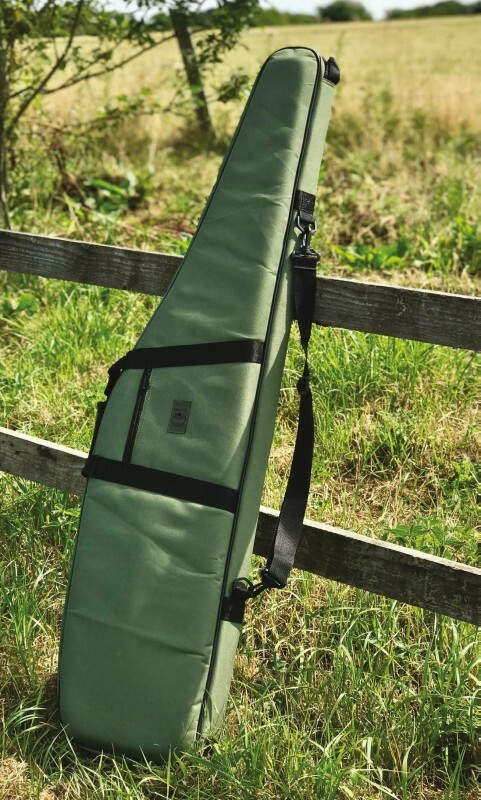 The gunslip can be folded out into a shooting mat, as well as being used to zero your rifle on a damp Scottish glen, whilst offering extremely tough protection. 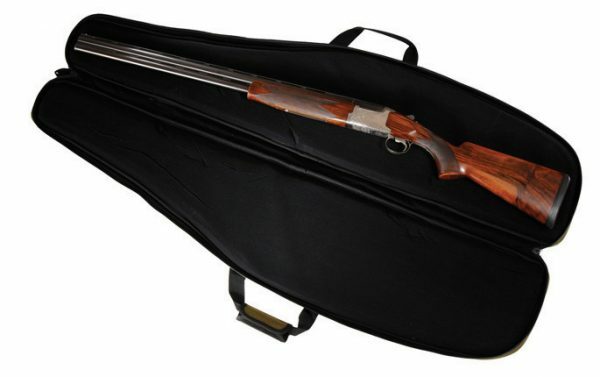 This gunslip comes in two sizes: 49 inches in our standard, and 55 inches in our long size. Available in olive green only. i required a slip that was deep as my stalking rifle has pistol grip and large scope ,this slip fit the bill perfectly.i asked the sales guy whether this slip floated and they replied unsure so i filled the slip with rifle bullets bipod knives and a leatherman and through it into a river,the result was awsome this slip not only floated but i only had the smallest of damp patches in side where water went through the zip.awesome slip with good padding for in and out of vehicles and on the hill.highly recommend this product.